When it comes to the World Cup it is a chance for sponsorship and global promotions for many countries. For the upcoming FIFA World Cup in 2022, a Chinese dairy giant is looking to gain sponsorship contract. Mengniu Dairy from China is a giant in the country and known as the second largest dairy producer for China is looking to gain sponsorship deals with FIFA. They are in talks with the football authorities for this. The forthcoming World Cup would be held in Qatar and it would be an opportunity for the company to boost its image and create brand awareness across the globe. The company had previously sponsored the 2018 World Cup that was held in Russia. This had been to the amount of 1 billion RMB or 149 million USD. It feels that its brand recognition, as well as revenue, was greatly boosted by that event. The sales of the company grew by 14% which was despite no discounts being offered to the customers. This has been a change as compared to previous years when they have achieved growth rates by offering discounts on different products. Hence, it makes sense that Mengniu would seek to expand its brand by associating themselves with FIFA world campaigns. Besides the association with FIFA world cup campaign, their foreign sales remain small. The company hopes that they would be able to expand into foreign segments in this manner. The current target of the company is in Southeast Asia. They have already invested in a production plant in Indonesia where operations have started in November last year. They are now looking to expand to markets in Africa and the Middle East. Indeed, there is much that is being done about the forthcoming World Cup in 2022. The event’s organization has the city planners in Qatar busy while FIFA doles out sponsorship deals. Former Barcelona head coach Gerardo ‘Tata’ Martino has been announced as the new manager of the Mexican national team following the departure of former boss Juan Carlos Osorio. Carlos Osorio led Mexico to the 2018 FIFA World Cup in Russia but was left disappointed by the team’s performance at the tournament, eventually deciding to call the quits. Gerardo Martino has been announced as the man to lead the North American country to the 2022 World Cup in Qatar, which will surely be a very difficult task for the Argentinian manager. The head coach was presented by the Mexican Football Federation, Federacion Mexicana de Futbol (FMF) last week at an official press conference as Juan Carlos Osorio’s successor. Speaking at his unveiling, Martino pledged his commitment to the country, revealing his commitment to work with utmost honesty and respect. He also had words of praise for Mexican players, acknowledging that the country is blessed with so many great players who are plying their trade in various European leagues. Martino was quick to state his ambitions of playing a beautiful brand of attacking football with his Mexico team as he looks to lead them to the World Cup in Qatar come 2022. The Argentine boss moves to Mexico following two largely successful seasons in the Major League Soccer with newly formed club Atlanta United. He is leaving the Atlanta-based club on a high, following his league title triumph in December 2018. Martino brings in a wealth of experience to the Mexican national team, having previously managed a star-studded Barcelona team in the past, even leading them to the Spanish La Liga title during his reign. His major task at Mexico for the time being, will be to secure a spot at the 2022 FIFA World Cup and the supporters will be hoping he achieves just that. Located about 15 km away from Doha, the Lusail will be the biggest stadium ever to be used for a tournament. The 80,000 capacity Stadium will conduct the opening game of the cup and the first ever tournament to be held in the Arab world. The 2022 FIFA Cup Qatar is the first to take place in winter and is presumed to start on 21 November 2022. Hassan Al Thawadi, the General Secretary of Qatar’s committee supreme for delivery and legacy has asked the world to be prepared to be amazed since it has been eight years since Qatar won the right to host a World Cup. He said that the promise of an amazing tournament would be delivered once again with the stunning design of the Lusail Stadium. It has also been proposed that the stadium will be converted into a hub for the community after the World Cup. He also added that the stadium is a symbol of an exciting future and a nod to their past. Located at the heart of the city, he said, it sits on the same land as the home of The Founder. 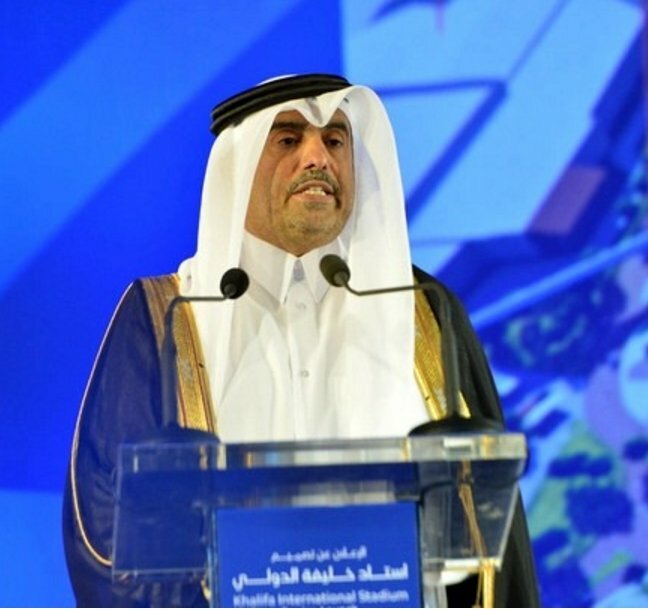 He proclaimed that it is a city for the future and that once the FIFA tournament is over, it will form a critical part of the heritage of the World Cup as it converts itself to become the heart of the new community. However, Human Rights organizations have been condemning the labor practices and concerns have been raised regarding the treatment of migrant workers in Qatar who are constructing the new infrastructure for the World Cup. It was reported by Amnesty International that dozens of migrants working on the city which is to host the finals had been unpaid for months. This initiative is the effort of FIFA to add up the number of teams in the tournament and also to increase its size. These efforts are going to football cake to a big section of the World. 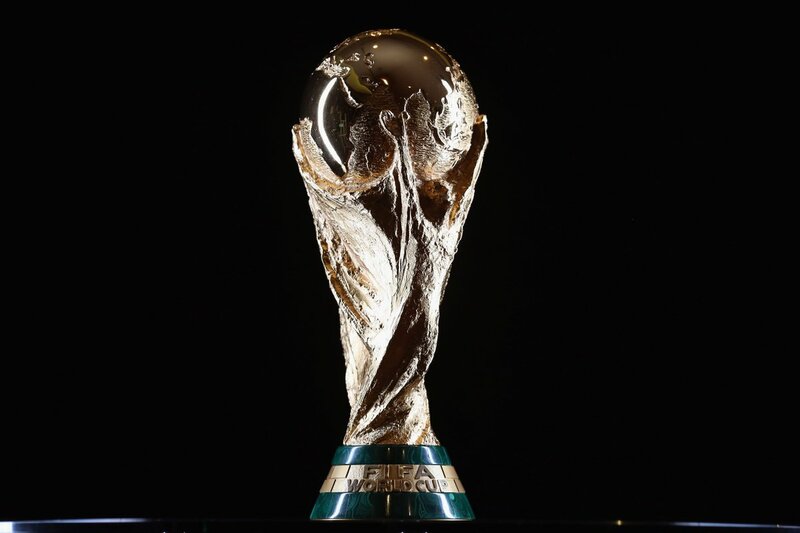 2022 The FIFA World Cup is scheduled to take place in Qatar between 21 November 2022 and 18 December 2022, across 8 to 12 cities with 32 nations. 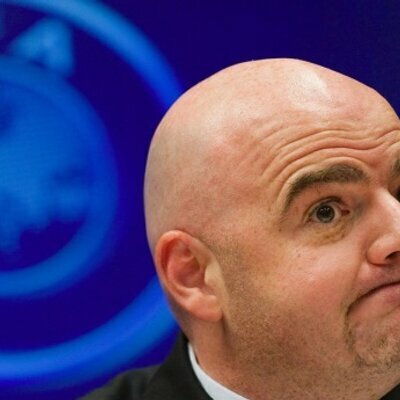 In his recent accusations against Qatar over the 2022 FIFA World Cup, Amnesty International said that dozens of migrant workers were left unpaid for several months in the city of Lusail, who will host the final of the tournament. According to the London-based rights group, the engineering company Mercury MENA “failed to pay thousands of dollars of wages and services to its employees, leaving them stranded and immovable” in the country. 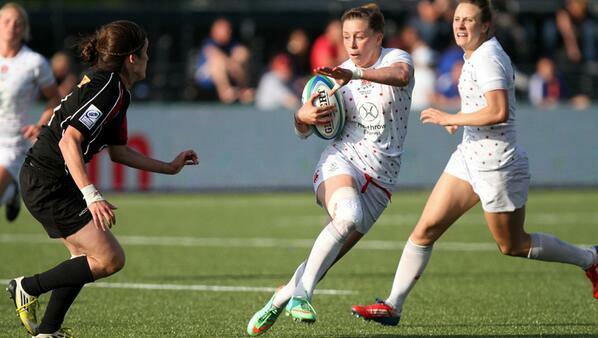 At the Rugby World Cup Sevens England was defeated by Ireland, which shocked the England team. The match had been held in San Francisco; Ireland had been on a winning spree in this tournament, winning the Women’s Trophy against Russia in the finals which were held in the month of June. England women’s team was out of the competition when they were beaten by Ireland with a score of 19-14. 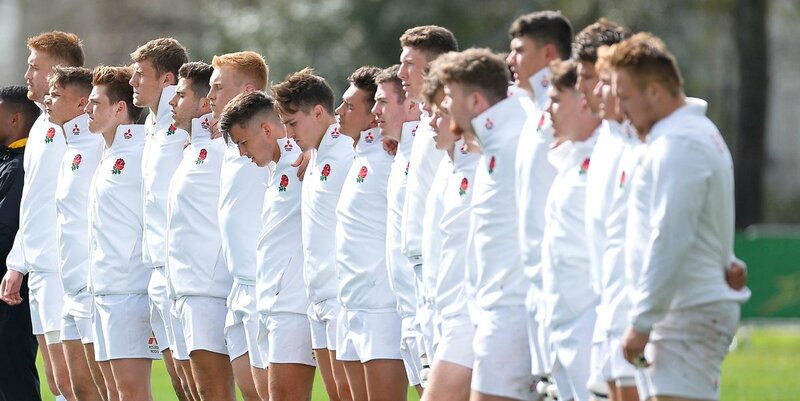 This defeat got England into the Challenge event; here they beat their opponent Mexico with a score of 59-0. This was in the quarter finals. Ireland lost with a score of 45-0 against New Zealand; this happened in the quarter finals of the Championship. There might have been some doubt as to whether the Crusaders would be able to go through the semi finals but apparently they did. Now they are in the Super Rugby finals. This would certainly help them seek a ninth title that would extend their record. Elton Jantjies of Lions is one of the many players who are excited about the Lions being back in the finals as well. 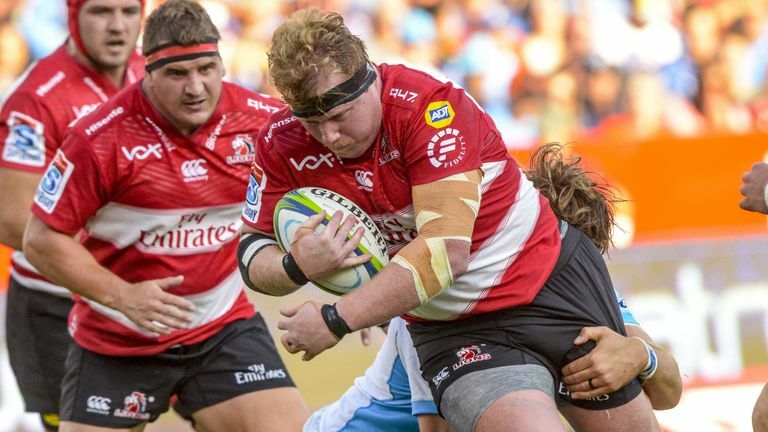 The semi finals saw the Crusaders take up Hurricanes while the Lions took up Waratahs at the Ellis Park stadium; this was in Johannesburg in South Africa.